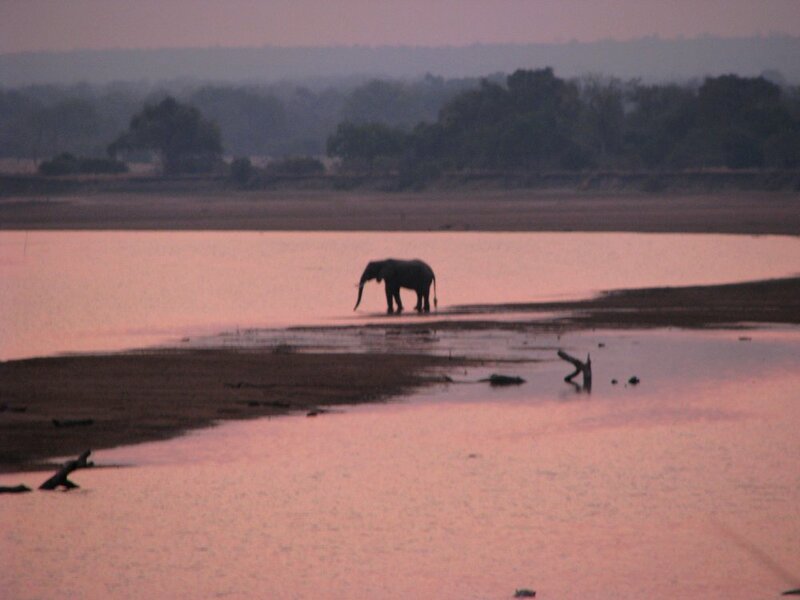 Luxury Safari to the South Luangwa National Park in Zambia, one of the last unspoiled wilderness regions of Africa. Three days at the famous Mfuwe Lodge just inside the park gates. Four days and nights in the Bushcamp Company’s remote bush camps. 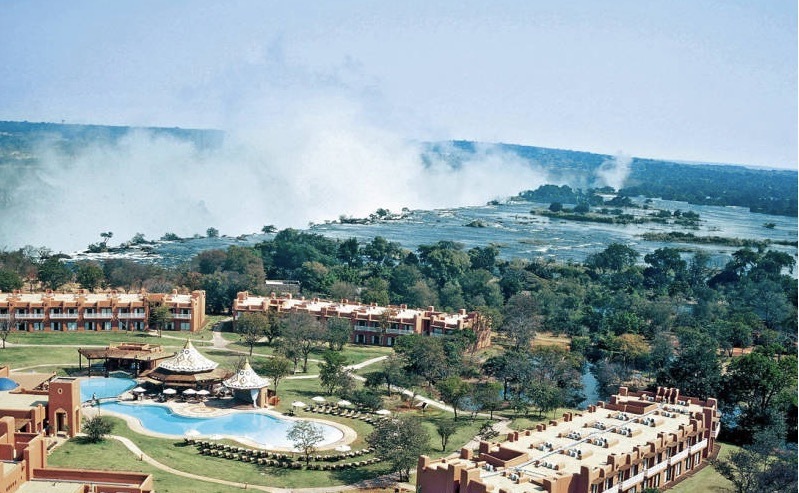 Fly to Victoria Falls for three days and nights to stay at a world class hotel near the falls. Bushcamp luxury safari walking (daytime) and game drives (evening) in remotely located bushcamps throughout the park. Each bushcamp accommodates 6-8 guests. Board your flight to Livingstone, Victoria Falls, and stay at one of the popular hotels within walking distance to the falls. Take advantage of one of the many adventures Victoria Falls has to offer. Swim in Devils Pool at the edge of the falls, raft the great Zambezi, take a helicopter trip over the falls, walk under the falls on the Zimbabwe side or meander the great outdoor market. In Livingstone, stay at a world class hotel within walking distance to the falls. Board your flight in the afternoon for Lusaka and your connection to the international flight home.